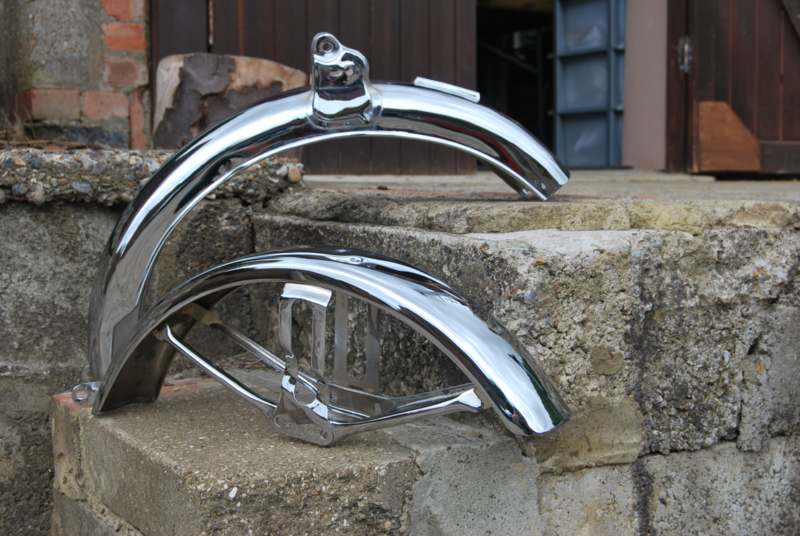 Custom chrome plating of classic, vintage car and motorcycle parts. Designed for restorers, diyers and enthusiasts, like you. "I called at the garage last night and had a look at the bumper. I must give full credit to your company, the quality of the chroming is excellent and certainly worth waiting for"
Ashford Chroming is perfect for custom chroming parts, just like yours. 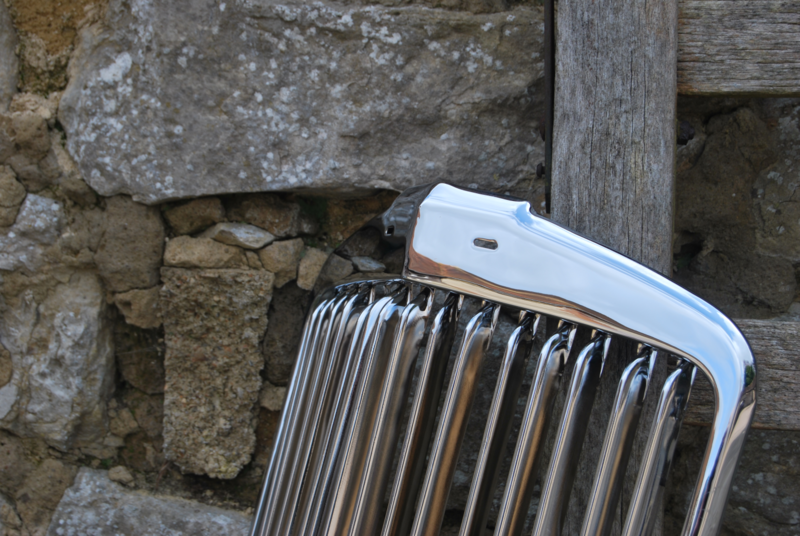 From wheel caps to bumpers, grills to gear knobs we make it easy to get a first class re-chrome on your classic, vintage or American car project. 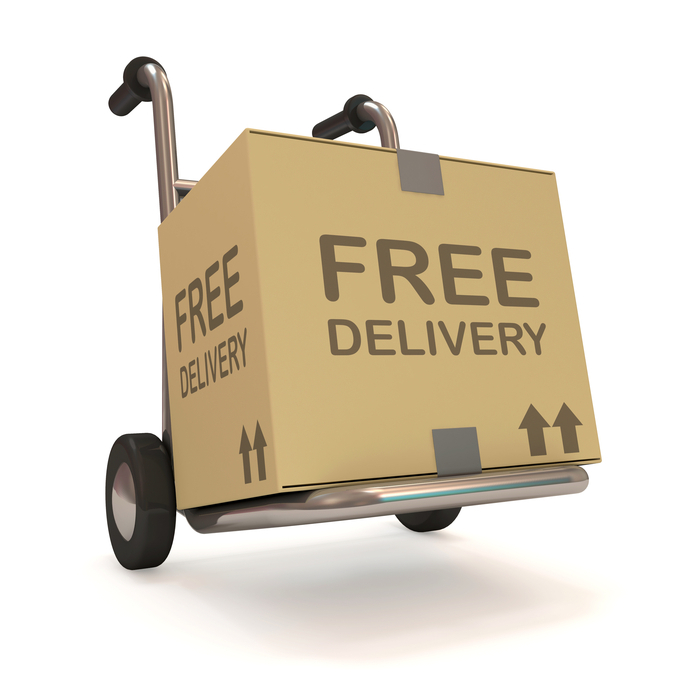 From brake levers to foot hangers, fuel tanks to mudguards and downpipes to exhausts. Our rechroming service will get your parts sorted and back on your bike in no time. The grill and bolts arrived just now and the husband is fitting them. Thank you so much for your attentive service and a truly beautiful job. Well done to all who worked on them. Tank arrived safely this afternoon at about 2.50pm. Couldn't wait to unwrap it. It is like all my 60 odd Birthdays and Christmas's have come on the same day. What can I say But WOW! That is some piece of art . Just received the delivery thanks. I have to say I am so impressed. You have done an outstanding job and I can't wait to put the parts back together on the boat this weekend. What are you waiting for? Get your parts priced for chroming today, effortlessly.